The Spanish Mackerel are out in force. 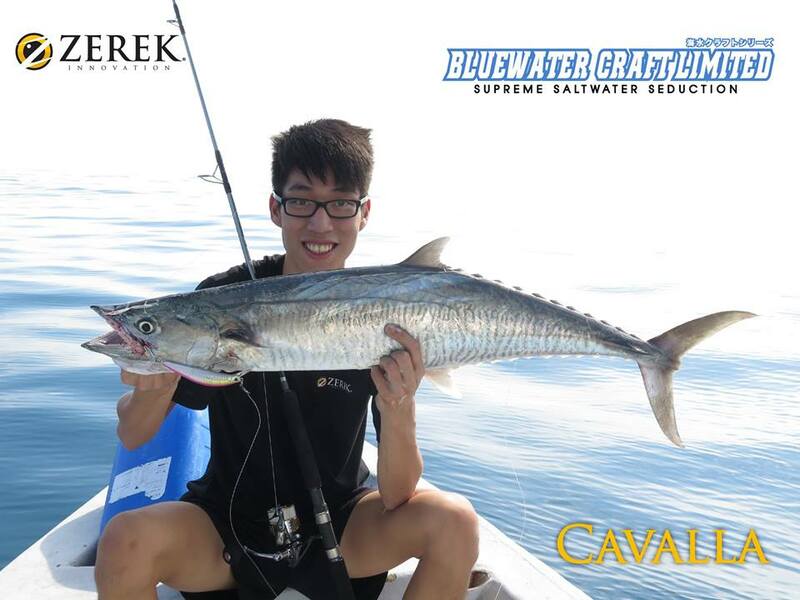 Here's one landed on the Zerek Cavalla. 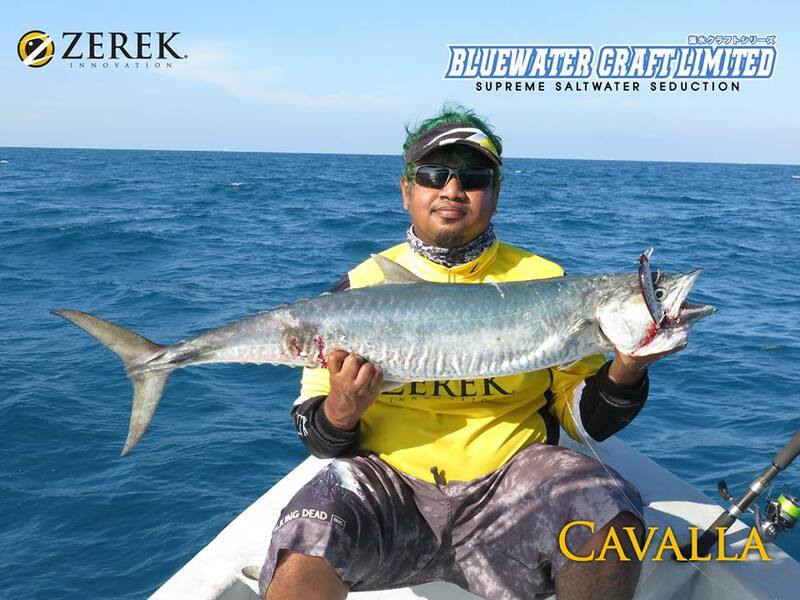 The realistic swimming of the Zerek Cavalla is irresistible to these toothy predators! 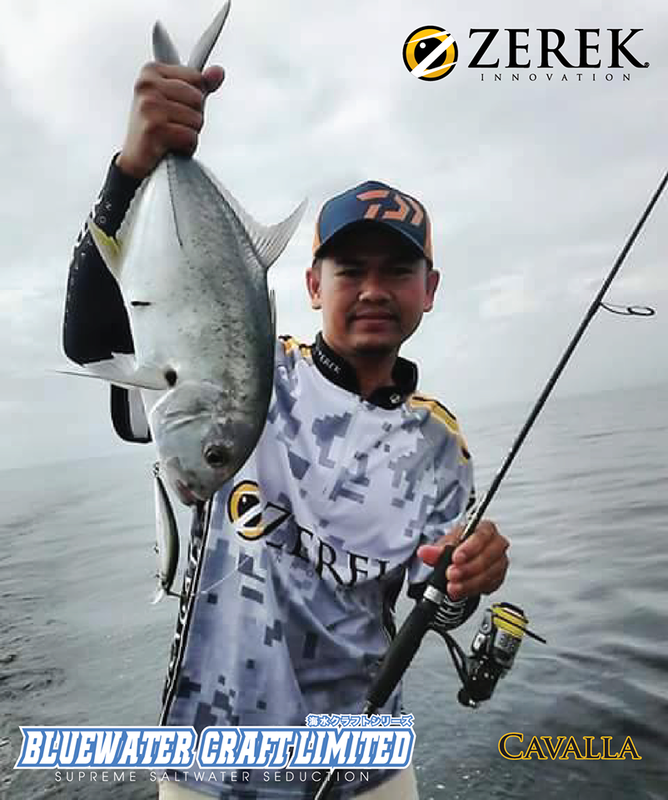 Malie scores a trevally on the Zerek Cavalla! 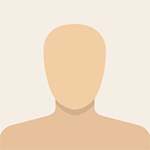 ?#?Cavalla? 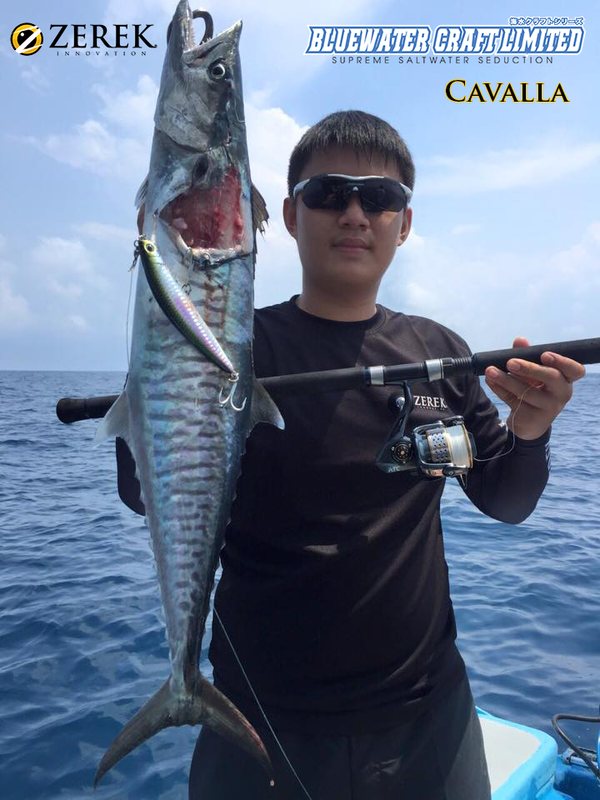 Spanish Mackerel landed by Andy on Zerek Cavalla! ?#?Cavalla?